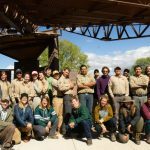 Friends of the Verde River is preserving one of the last flowing rivers in the American Southwest. Our work to maintain river flows, protect area habitat, and involve the community will prevent more of the river from drying up and ensure the Verde River and its tributaries can support the way we live, work, and enjoy recreation. We envision a healthy, flowing Verde River and tributaries that support our unique environment, vibrant economy, and quality of life for future generations. We achieve our mission and vision through our collaboration-driven programs: the Verde River Exchange, Verde Watershed Restoration Coalition (VWRC), One for the Verde, and the Verde Land and Water Planning Toolbox. 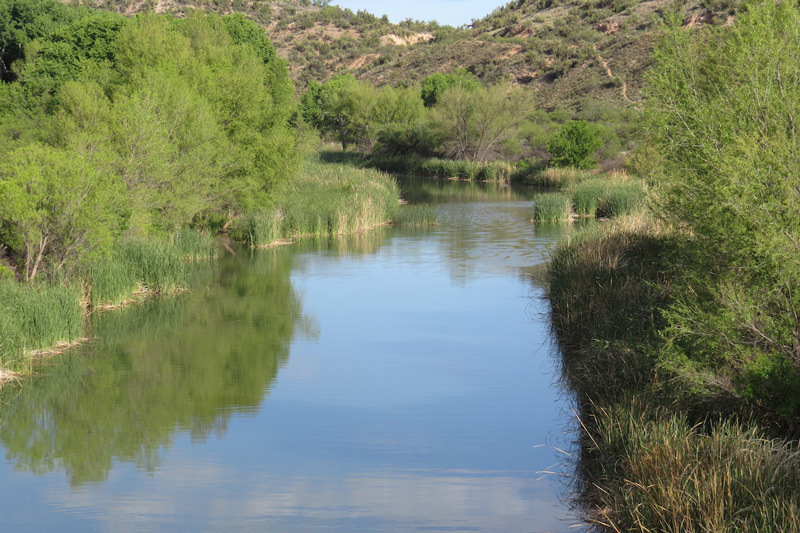 Additionally, we participate in many partnering efforts in the watershed to increase our collective beneficial impact on the Verde River and our communities. 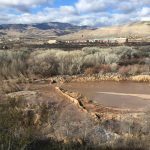 Examples of these partnering efforts include the Verde River Flow and Riparian Restoration Initiative, Cross Watershed Network, and the Verde Front. 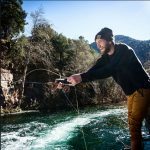 As one of the last perennial-flowing river systems in the State of Arizona, the Verde River and its tributaries create a unique riparian ecosystem that supports local communities, wildlife, and flora along its 192-mile flow. The area boasts one of the only 20 Cottonwood-Willow Gallery Forests in the world and over 80% of the wildlife in the area depend on the Verde River and its tributaries for habitat, including several threatened and endangered species. The Verde River and its tributaries flow through the heart of Arizona’s mountains, high plains, and desert valleys. The river and its tributaries are significant contributors to the vitality of the local communities through which they flow – providing drinking water, water to irrigate local agriculture crops, and recreational activities to local residents and visitors alike. Ultimately, after flowing through one of Arizona’s two Wild and Scenic River corridors (the other is Fossil Creek, a tributary to the Verde) and two reservoirs, the Verde River brings clean drinking water to over 2 million residents in the greater Phoenix area. Read more about the Verde River Watershed and join us in protecting the Verde River and all it supports.